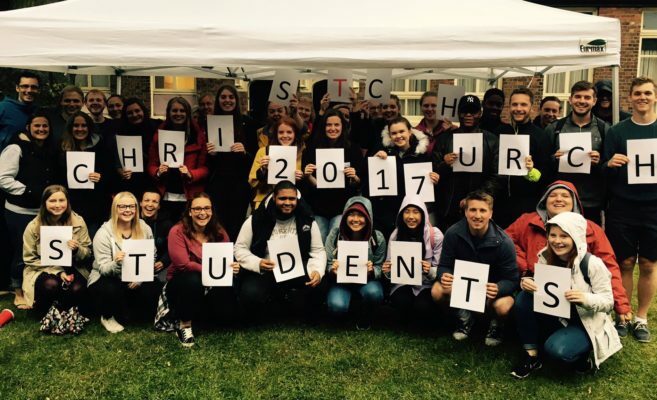 Welcome to new and returning students! 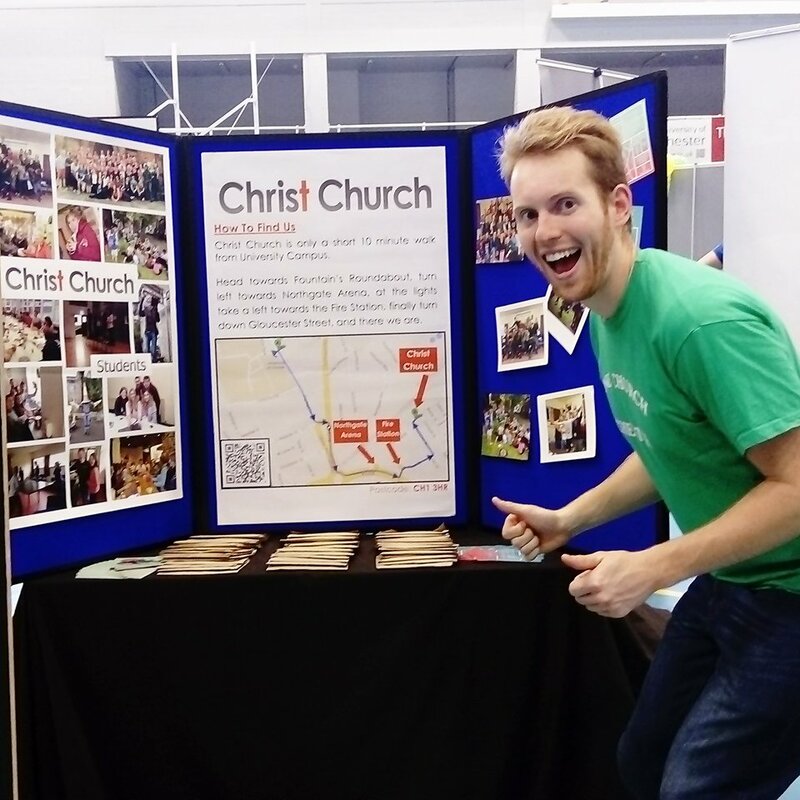 Christ Church Chester is an fantastic place to be a student and part of our church family. 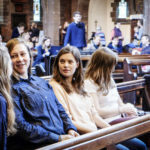 Situated in Newtown (a short 10 minute walk from the University), Christ Church has a diverse congregation with a heart for knowing Jesus more. Adopt-a-Student – a chance to have your own family at Christ Church. 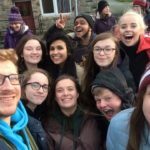 Graduate Training – to help prepare our departing students for whatever lies next for them! End of Term Celebratory BBQ – exactly what it says on the tin! Part of the Church’s vision statement is “as we have fun together.” We try to demonstrate that fun loving community through all that we do. An integral part of worshipping at a Church is serving the Church. 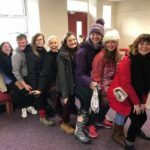 There are loads of opportunities to use and develop your gifts in one of our various ministries including: Children’s and Youth work, our Community Drop-In, the Worship team, the AV Team, the list keeps on going! Better still come to Church on Sunday and we will hopefully be able to help you.